There is a sweet, gray-haired 70 year old woman with a pretty smile named Elena on the corner of Aurora Blvd. and General Aguinaldo Ave. I see her nearly every day. She travels ten miles from her slum home to beg for money in the high traffic Araneta Center area. I always stop for a moment to ask how she is. We have a cordial conversation. 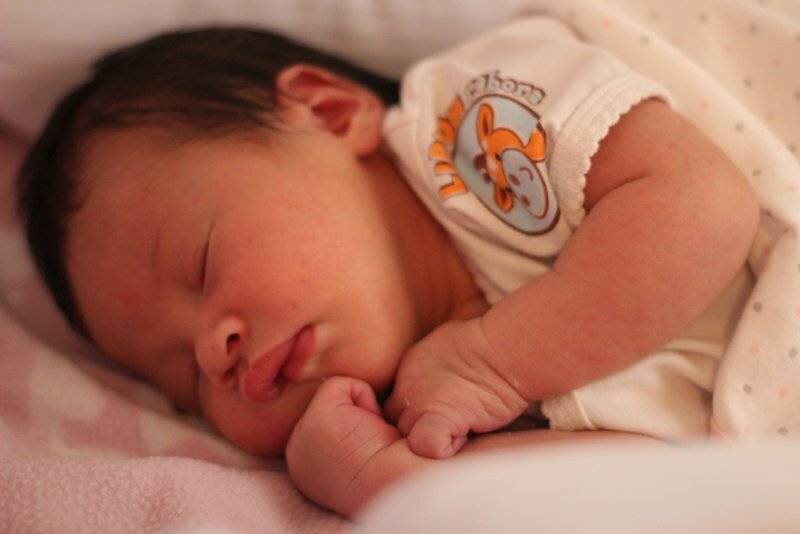 Elena asks about my newborn baby, And how is your wife? She always looks so pretty! She asks if I am having a good day, and squinches her cheeks with delight when I reply in Tagalog. Mabuti naman po. She has picked a good spot in the bustling city of sixteen million people. Not that everyone is overly generous, but every coin counts, and adds up. I’d say she’s doing pretty well for herself—relatively speaking, of course, pretty well as far as the beggar’s lifestyle goes, pulling in more than a hundred Pesos a day. She makes me think about the lifestyle that I have been blessed with. She makes me consider finances and food and entertainment and all the good pleasures of this world. She makes me feel rich. But opulence is a funny thing, a sticky conversation full of loopholes and relativity. The rich announce that they’re poor. The poor makes you think they are rich by their amiable smiles. The middle class always want more. 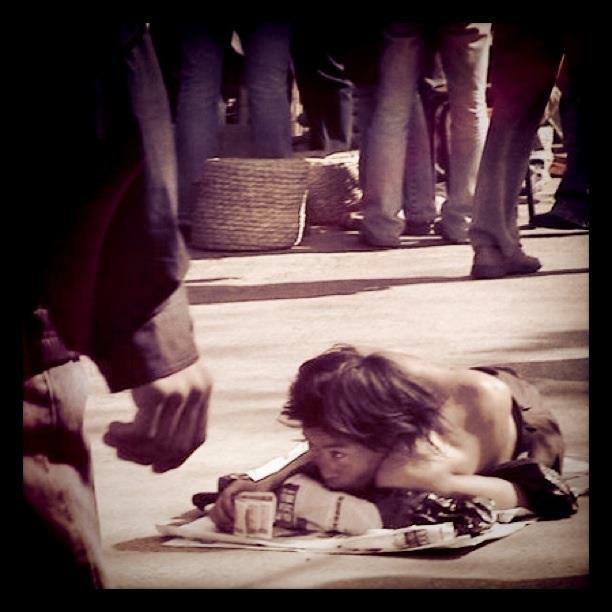 Beggars are always reaching for another coin. Millionaires never have enough. So how wealthy are you? Where do you fall on the global rich list? 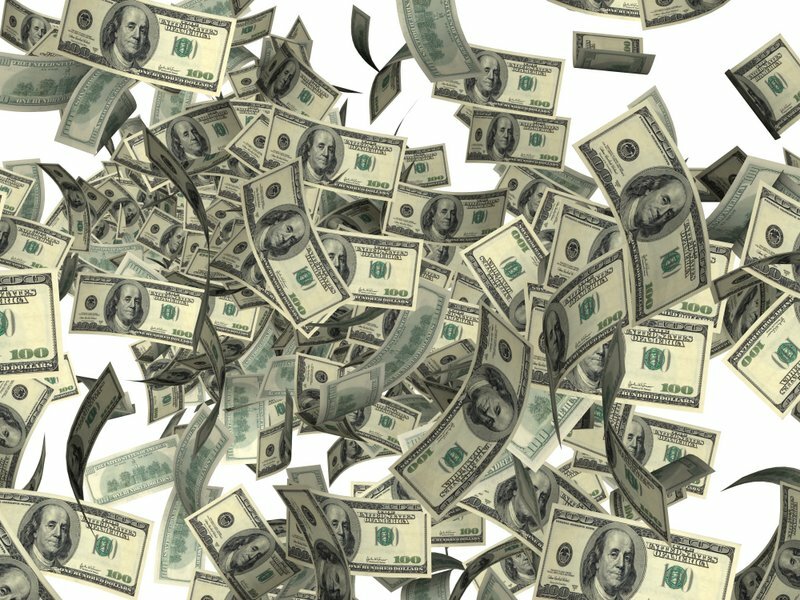 Here are five ways to get rich, or realize that you already are. Walk less than fifty meters northeast from Elena’s spot on Aurora Blvd. to watch infants sleeping in makeshift cardboard boxes strewn across the sidewalk. They are usually asleep next to an older sibling, a toddler or ten year old. Traffic is heavy with personal vehicles and public jeepneys, and the humidity collects billions of smoggy molecules, stuffing the black soot inside tiny, helpless nostrils. You can’t believe how dirty the poor baby’s cheeks are. Their mother’s empty eye follows me as I walk past them with a hampered cringe in each step. I’m pretty sure she’s wondering how rich I am. Take a twenty-four hour overnight sleeper bus from Kunming city to The Edge, the northern point of the Golden Triangle. Home to the former headhunting Wa tribe, the landscape is dotted with lush poppy fields and grass huts. Methamphetamine production and ethnic genocide (amongst a myriad of other tragedies) have ushered in a tidal wave of poverty. Spend the night in a Wa hut, sip some of the local rice wine jet fuel, converse with a toothless old man puffing a silver pipe, and pinch the children’s cheeks as you hand them gifts of balloons and used clothing. The wide open wet skies outside will remind you that you don’t have it that bad after all. Set out for a shopping day in Kunming city like any decent consumer. But watch your step as you stroll under the branches that hang over the Chinese souvenir and trinket venders at the Bird and Flower Market. Fate is not so fair to every human being, you will see. I have always wondered about that man’s story—the legless man with polio shriveled arms, contorted in inhuman posture, with hollow tin can laid in front of his face. When I see him, I am shocked and saddened and pissed off. His gnarled vertebrae is a hump of bone and flesh, pathetic and hopeless. On a busy day at the market, you may not even see him until it’s almost too late as you nearly trip over him and despise yourself because of it. Watch from inside your vehicle as the hoard of excited children run toward you, smiling, waving, What’s your name? hugging your leg, Will you be my friend? Your car has not even come to a complete stop yet, and you are surrounded. 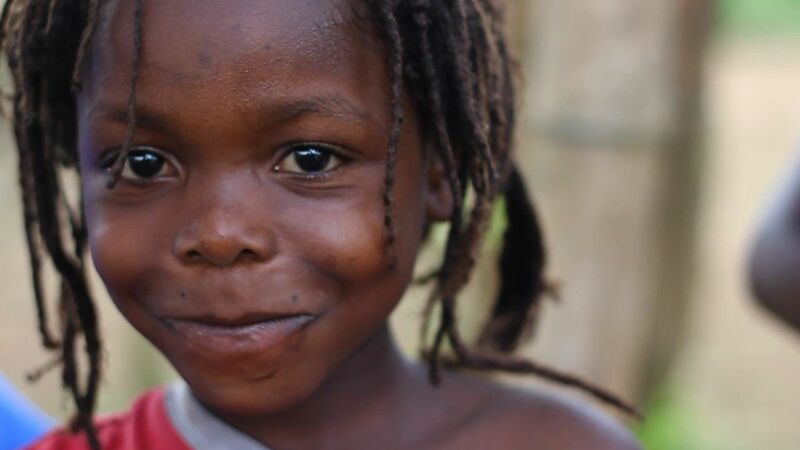 The moment your foot steps on the Liberian soil, you are engulfed in a swarm of loveably curious little children. Some are late in their teen years. Others are toddlers. The sun beats down on you as the African temperature soars. A five year old boy named James holds your hand as he looks up at you with those big, black eyes. He has seen war. He has felt loss. His parents are gone. His eyes are more articulate than he himself, and they tell a story of hope and longing. Suddenly your first world problems seem more trivial than ever. Look to your right, south toward the Mekong River, as the swooping valley bursts with greens and yellows. Banana and pineapple plantations as far as the eye can see, and the smoke of a thousand villages rise in the dusky purple haze. 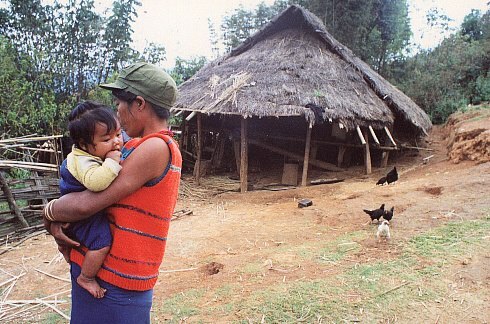 The Yao tribe is one of the poorest of the poor people groups in Southeast Asia. 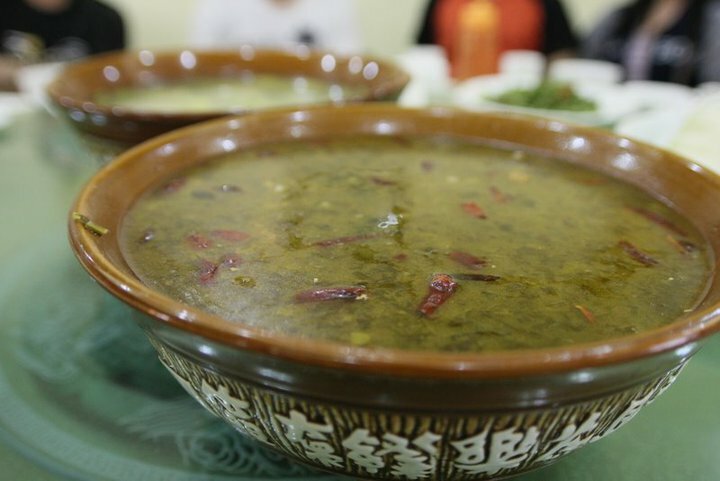 Tonight you are sitting on an unnaturally short stool, crouching over a splintery wooden table laden with boiled cat, leafy water spinach, and raw grub worms. Your stomach churns as you scan the delectable delicacies with worry in your eyes. But you are an honored guest, and they are serving you the best that they can manage. You squeeze your chopsticks awkwardly, pinch a glob of bone and flesh, and chew slowly, savoring every unique flavor as your host scrutinizes with innocuous eyes. Take a moment to pause and reflect. Linger a little longer than usual in front of the mirror. Inspect your jeans. Scrutinize your shirt. Examine your shoes. Survey your stuff behind you in the room, your electronic devices, your gadgets, appliances, furniture, light fixtures, wall paint. Perhaps a sudden epiphany will shock you with a thought like, Wow, I am not as poor as I thought. Yes, there are bills and obligations, and it always feels like you wallet is filled with more receipts than cash. But that may simply be because you only use plastic! Just a moment more. Linger there in front of the mirror a little longer. Are you poor or rich? Are you well off or just getting by or keeping up with the Jones’s? If you are reading this, the reality is, you are most likely in the the top ten percent of the world’s rich. Confirm how rich you are on the Global Rich List. I’m sorry if this blog was deceiving, and you haven’t walked away with newfound wealth or secret steps to becoming rich. But I hope that you realize how blessed and well off you truly are. Now, why not find a cause to give toward. To whom much is given, much will be required. Perhaps it’s time to become more intentional with how you use your wealth for the benefit of both yourself and others. 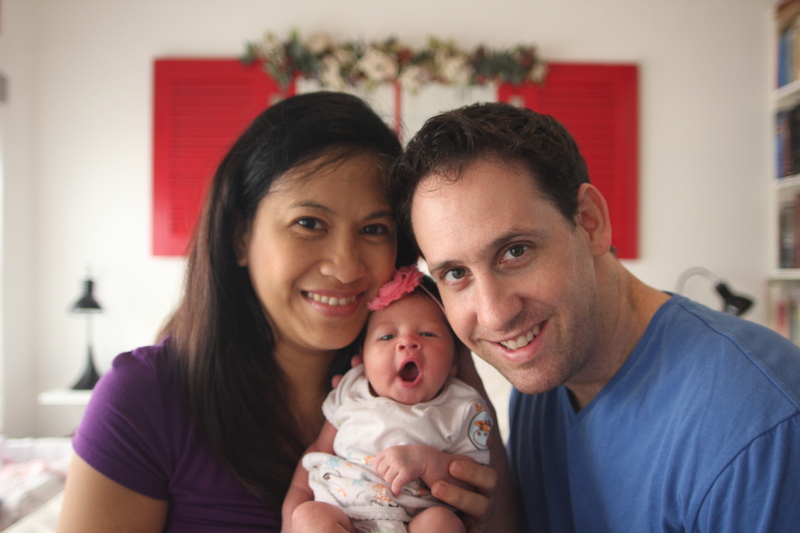 The story of how our daughter, Cara Liana, came to us. For the backstory, read Tragic Joy. “It’s fun to be a zombie.” I texted my friend, Jonathan. “Sleep while you can,” he replies. “Get ready for sleepless nights.” And he’s right. Cry. Comfort. Nurse. Burp. Poop. Change diaper. Pee. Change diaper again. Nurse. Comfort. Sleep. I text Jonathan back, “Our little baby is teaching us all about the nocturnal lifestyle.” The last two weeks have been a whirlwind. Two weeks? How did that time fly by so quickly anyway? 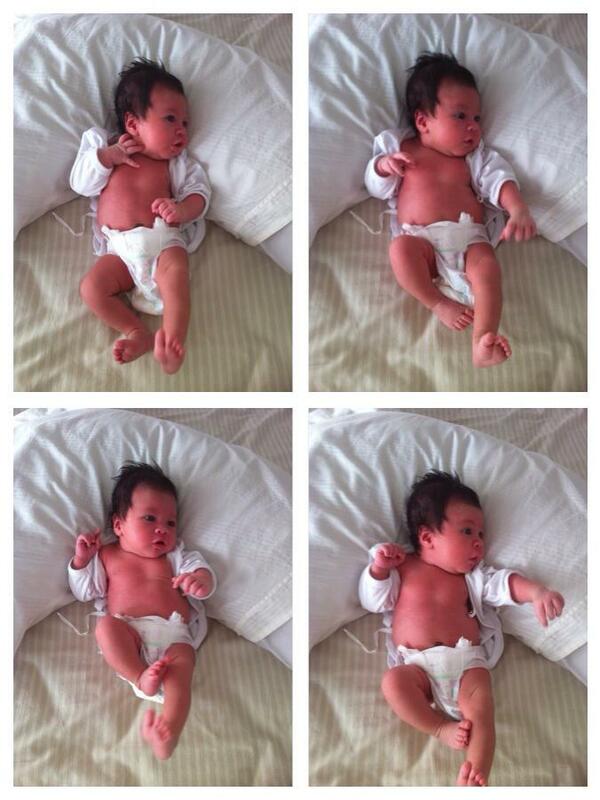 It seems like Cara Liana was just born yesterday. And I know I will be saying the same thing in a few moments, when I’m dancing with her, cheek to cheek, I’m crying with joyful pain, smiling with sorrow and sweetness as I give her away on her wedding day. Time is like that. “Slow days. Fast years.” That’s what my brother told me on the phone when he called me the other day in St. Luke’s Hospital. Treasure the moments, even if you feel like a zombie. I was frustrated. I knew she needed me. I squirmed in my aluminum chair, gazing anxiously down the long hallway toward the delivery room. Inside, the nurses were taking turned elbowing Cara downward. She was stuck. Three different nurses announced that the doctor may have to do a C-section. We can deal with that, I thought, but after eighteen hours of labor? It felt like there was a porcupine inside my belly. Finally, Doctor Tan arrived. “Before I do a C-section, I’m going to try one last thing. I need to use forceps to pull the baby out.” I did not say anything as I followed him down the long hallway, my mind trying to reject ugly images of all the horrible possibilities. When I walked into the delivery room, I was surprised by the mysterious placidity in Lorna’s deep, beautiful eyes. God was there in the midst of terror. I kissed her on the forehead. I tried not to cry. I have to be strong for her. I cried. Push! Doctor Tan pulled with his fifteen inch forceps. Nothing. Push! Baby was stuck. Fifty more times, Push! It seemed like forever, when suddenly a bluish baby with elongated head emerged, upside down, quiet, much too blue, I thought, and why is she not crying yet? 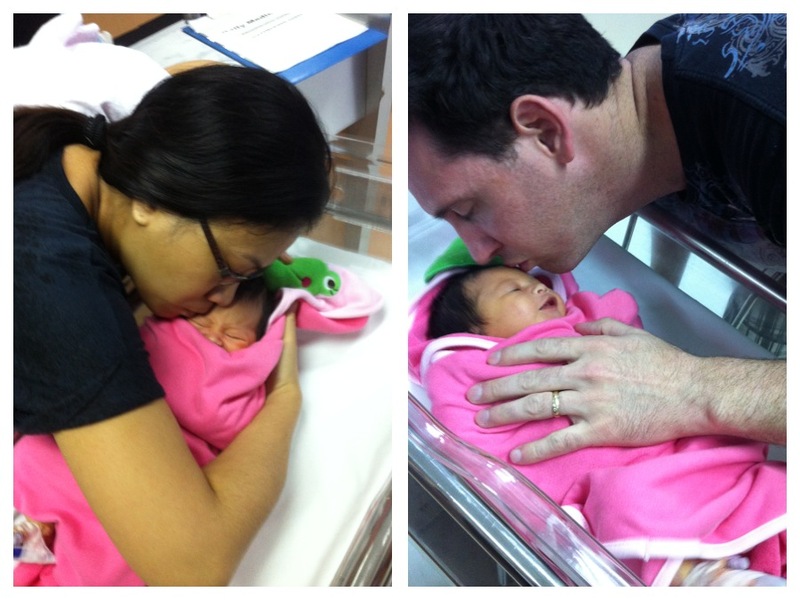 The doctors laid Cara on mommy’s breast, and finally the cry came. I remembered to breathe then, gasping for air at the same rapid pace as my infant miracle baby. Lorna cried. Baby cried. I looked at Cara Liana and was surprised how much her tears looked like mine. After years of waiting and hoping and yelling at God and hoping some more and giving up and then hoping again, there she was, bloody and beautiful, our own baby girl! Our little family of three hugged and laughed tears together. But Lorna’s long eighteen hour labor had taken a toll on both mommy and baby. The doctors were afraid that Lorna and Cara may have been exposed to infection during the labor process, so they were both given antibiotics. They monitored Cara for two days, hoping that her color would return to normal. Satisfied enough, they released us from the maternity ward on Christmas Day. We went home, only to rush her to the emergency room thirty minutes later as her temperature spiked and skyrocketed. Thirty minutes. It was a short lived Christmas jubilation. 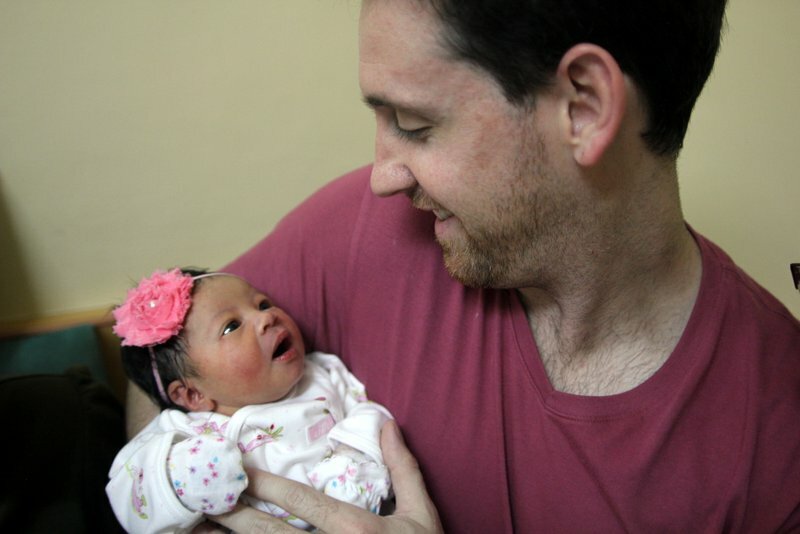 She was admitted to the neonatal intensive care unit. For one week we worried about our miracle baby as her tiny immune system struggled with the help of antibiotics to fight neonatal sepsis. I cried as I gazed through the glass as she slept with IV’s in her foot under the blue luminescent photo therapy lamp. How could this have happened? After nine years of marriage, five failed intrauterine insemination procedures, Lorna’s stage four endometriosis, laparoscopy and hysteroscopy surgery, and one final successful IUI, there she was in critical condition. She laid there placid opposite the glass, then squirmed ever so slightly. A bitter tear streaked down my cheek, wet and salty. I was angry and confused. I was sad. I was mad at God, mad with an underlying hope and love. But should it have been any different? Isn’t this the story of Lorna’s and my life? Doesn’t joy and victory always arise from tragedy to defeat all odds on such a regular basis that I should be used to this by now? Her color slowly began to return. Her jaundice left. Her temperature stabilized. Daddy and mommy smiled with relief and an underlying current of fear that the infection would return. From Christmas day till December 31st Cara was admitted at the hospital. She was released on New Year’s Eve so that we could wake up at home the next morning from a bad dream to everything new on New Year’s Day. Vitamin D poured through the morning sun rays, and fell on the face of our little baby girl. Her cheeks squinched, and her upper lip curled into a smile. Our nine day old baby looked at Lorna and I as if to say, “Don’t worry, mommy. Don’t cry, daddy. I’m here now. I’m yours.” But we cried anyway, cried with delight and sacred awe. We were stunned and spider-webbed in a moment of fragile bliss, fearful that it might pass too soon. We laid her little body between us on the bed, kissed each other, and were silent. But it was a deafening silence, one in which our heartbeats thumped out of our chest to the rhythm of an ethereal symphony. January 1, 2013, the day everything became new.